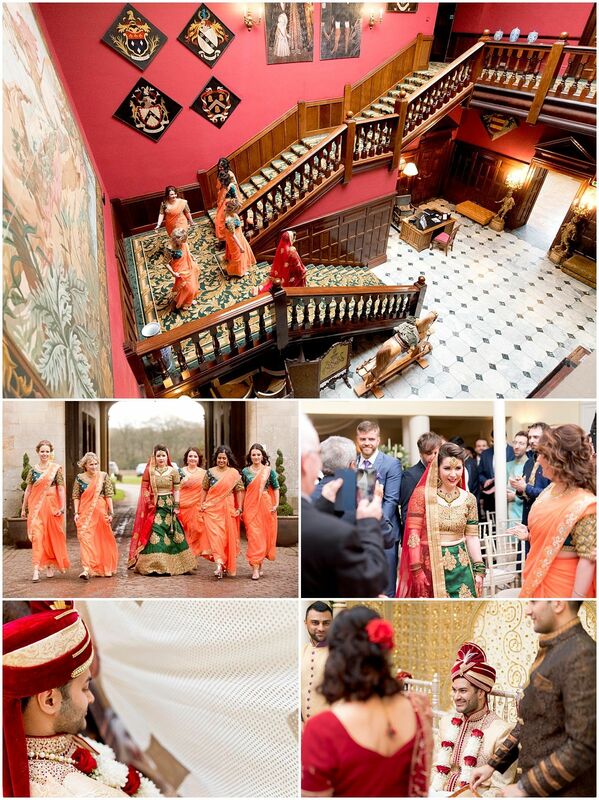 Jade & Bhavik held their super Hindu Wedding at Stapleford Park in January. Stapleford park is a grade I listed mansion near Melton Mowbray in Leicestershire. 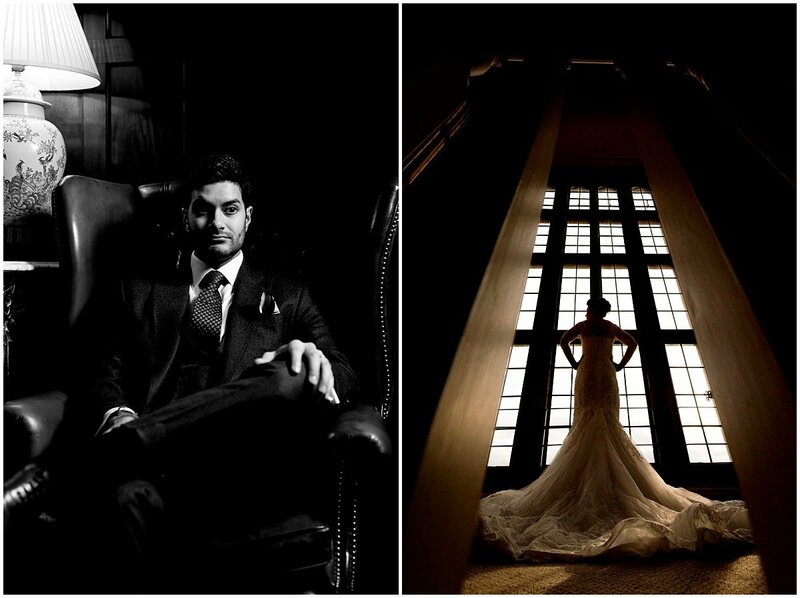 With stunning architecture and beautiful grounds I was really looking forward to capturing their wedding here and seeing what the venue had to offer for creative portraits. 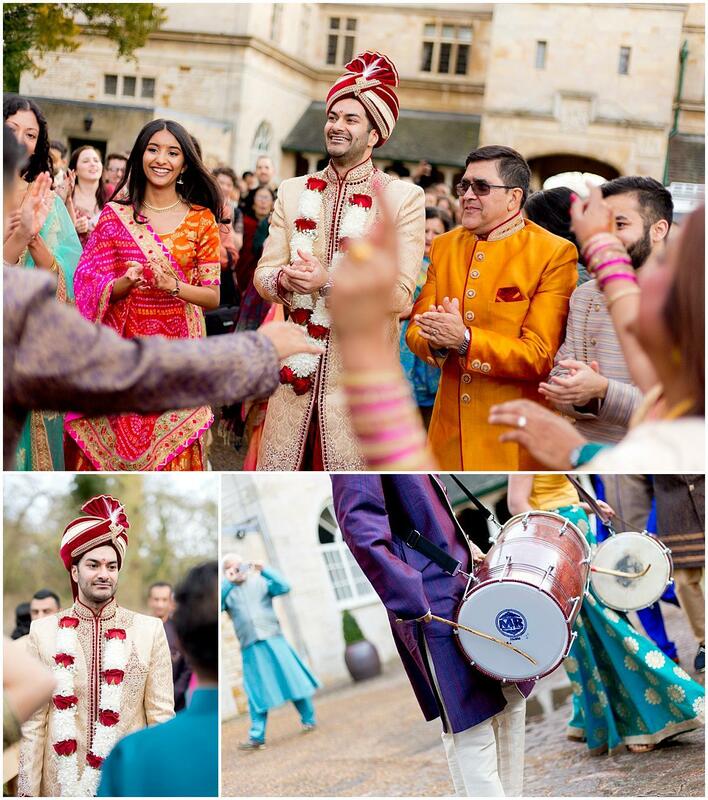 The first part of the day was the Hindu ceremony, bursting with colour and style in the Mandap. To say it was enthralling would be an understatement! Spirits were high and there was lots of energy and laughter. 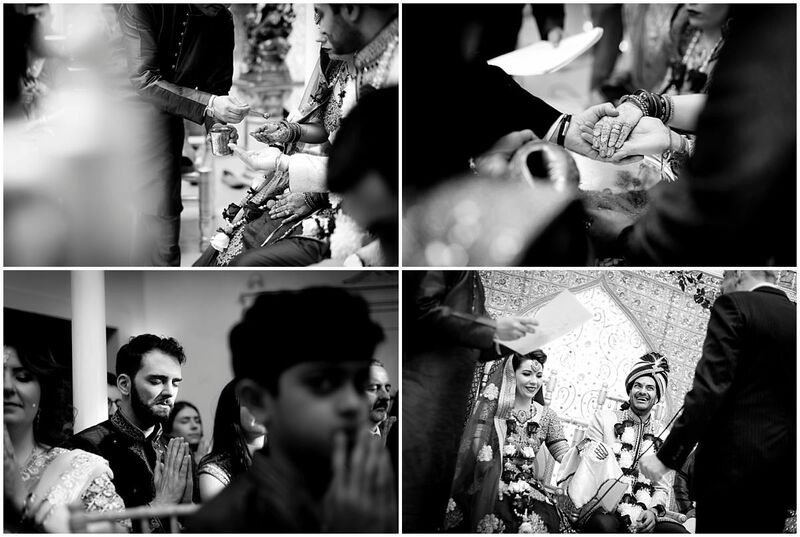 It was great to capture everything unfold as Jade & Bhavik conducted a series of symbolic tasks and blessings. 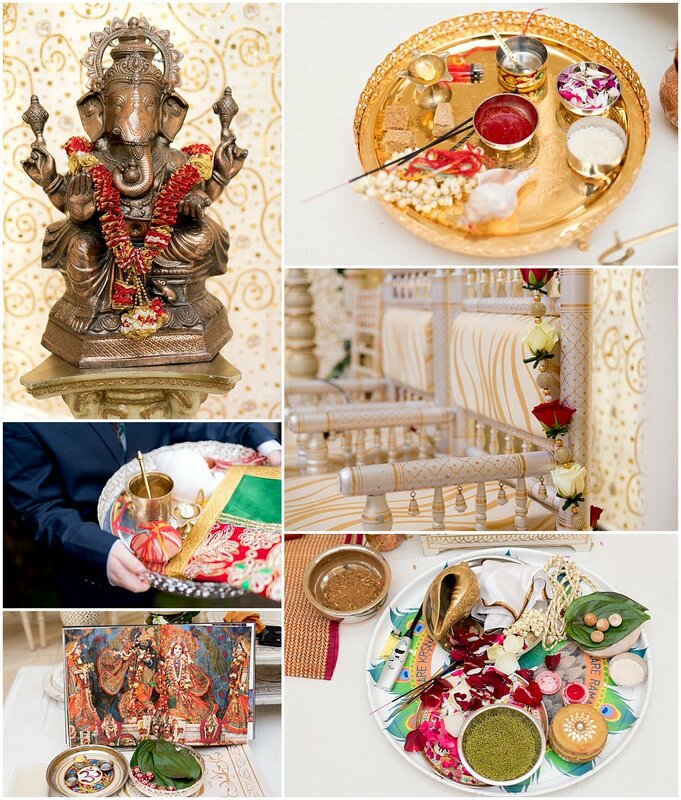 Following on from the Hindu ceremony, guests were treated to some of the nicest canapés you’ve ever tasted and the largest platter of Indian food for lunch. 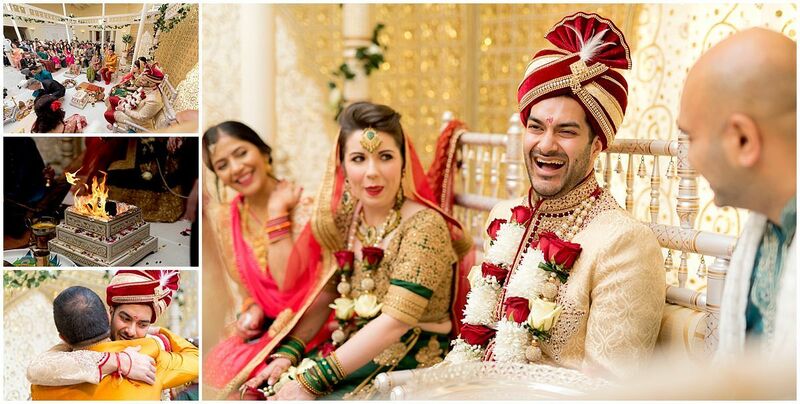 Jade & Bhavik got dressed into their traditional western wedding attire where they would raise a glass and catch up with family & friends. 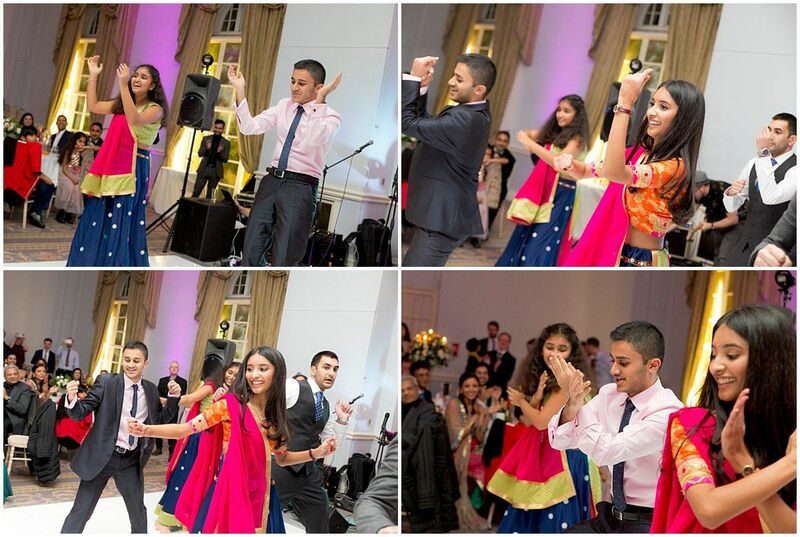 Congratulations to Mr & Mrs Joshi! It will be our 11th year anniversary in May, but we will both be glad to have a new anniversary date that we will both hopefully remember! 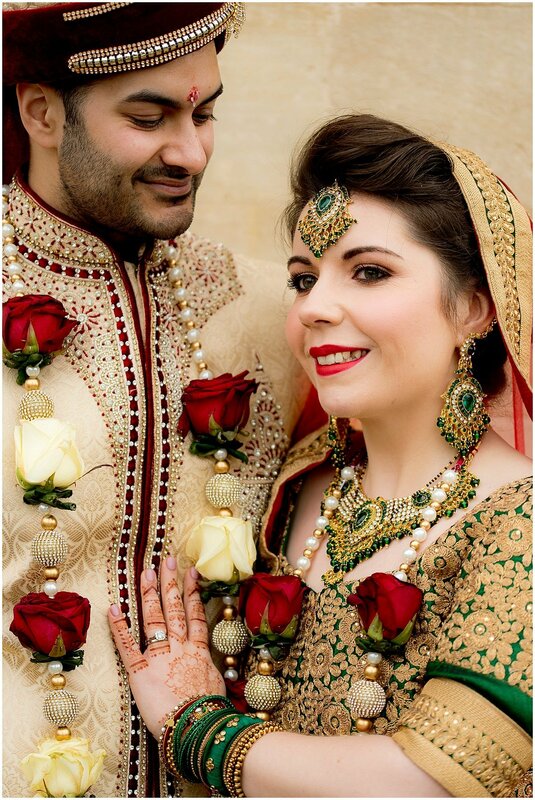 We met during our first year at University in Bristol. Being part of the same friendship group and both clearly having a flare for fashion (#silky shorts #waist belts), our friendship progressed to a romantic relationship. Any stories or tales from the proposal? 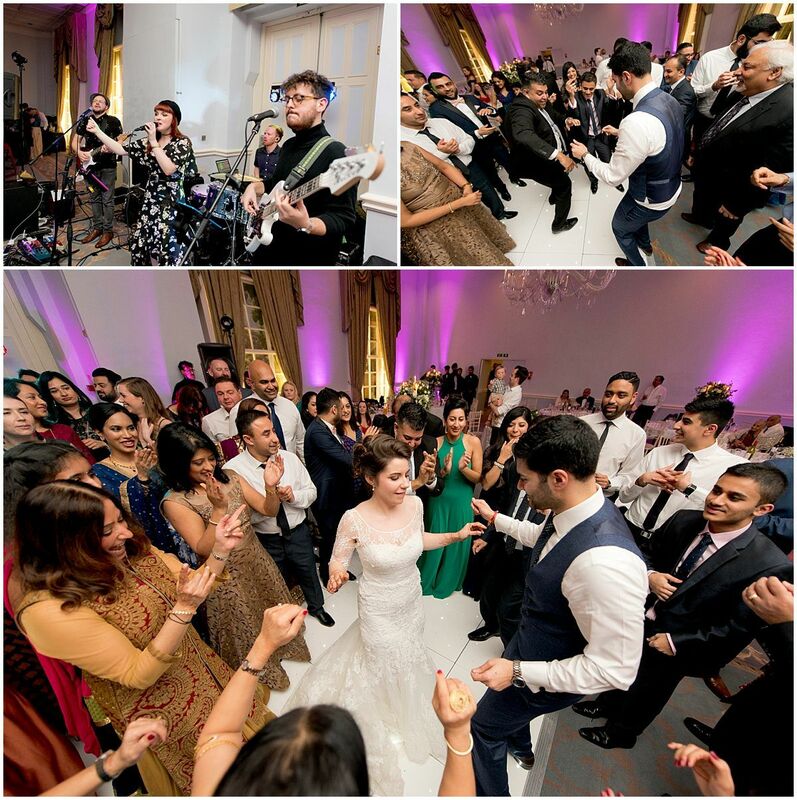 Reasons for choosing your venue? 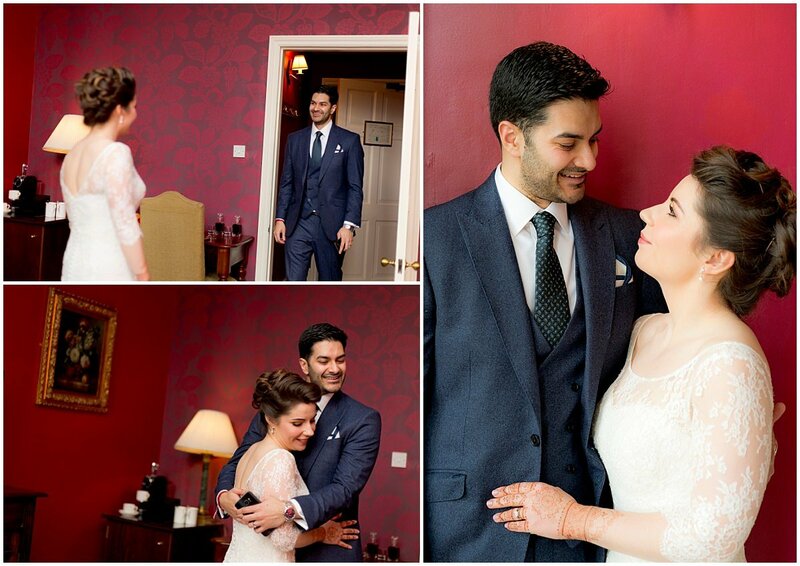 With the wedding being held over 3 days we wanted to find a venue that would feel like a breakaway for our guests. 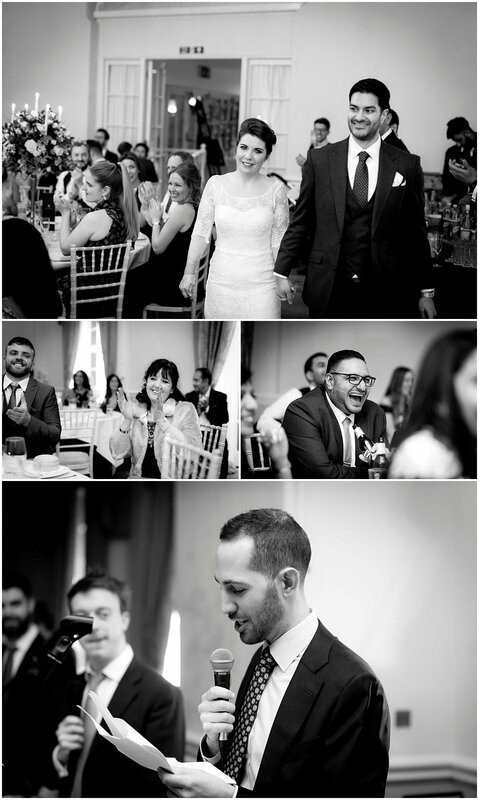 Also, with having a number of different ceremonies we wanted somewhere that would allow the different events to take place in different rooms that would help make each element feel unique. 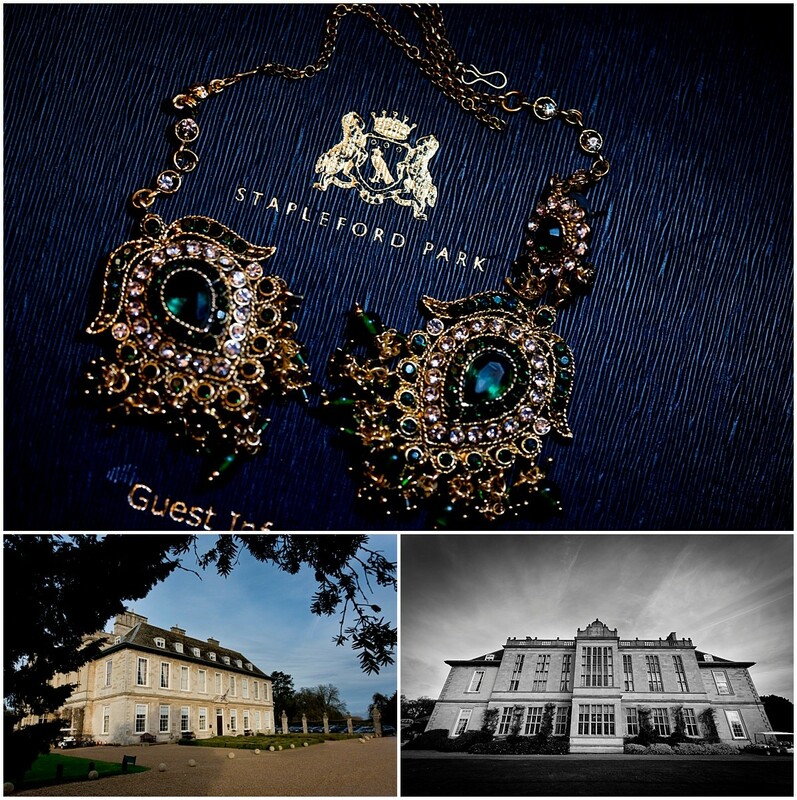 Stapleford Park offered that and more, it was grand yet homely! The quirky elements of each of the rooms make a real impact. 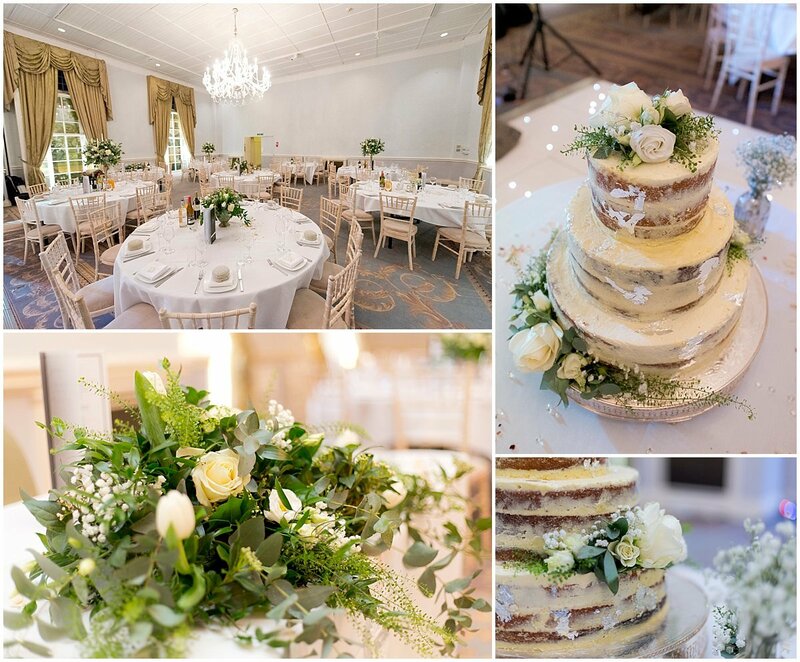 But above all, each and every member of the team at Stapleford are fantastic, they have gone above and beyond to help make our wedding run smoothly. 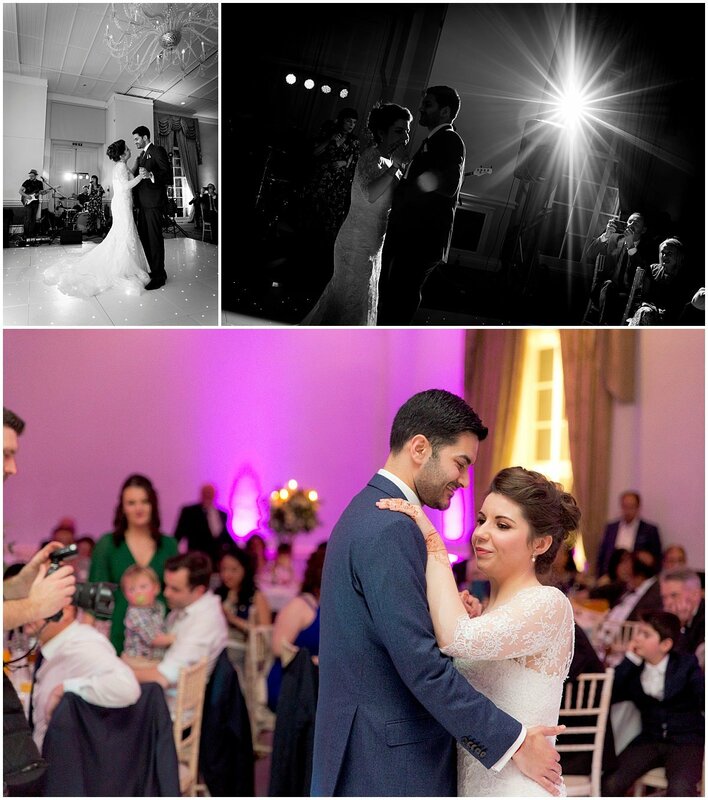 Stapleford Park is somewhere we can’t wait to celebrate our first anniversary at to remind us of a great wedding weekend! 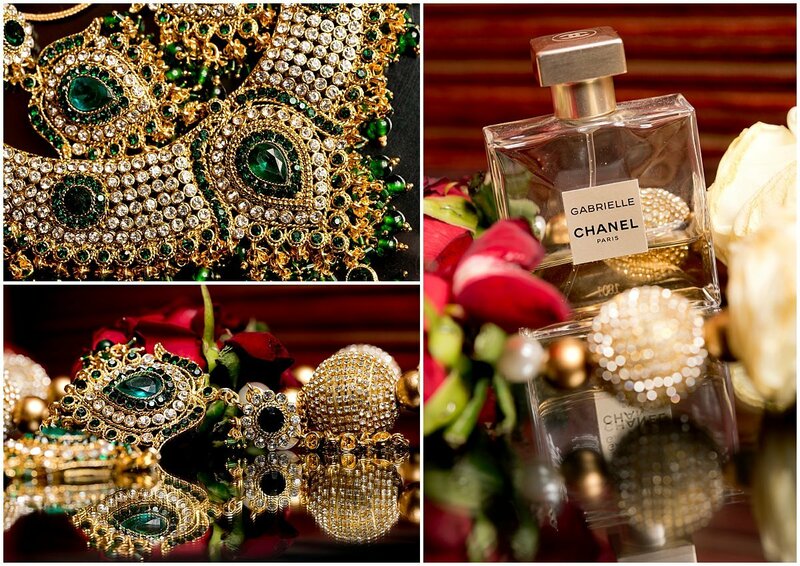 The theme was traditional wedding colours with plenty of whites, creams and greens. 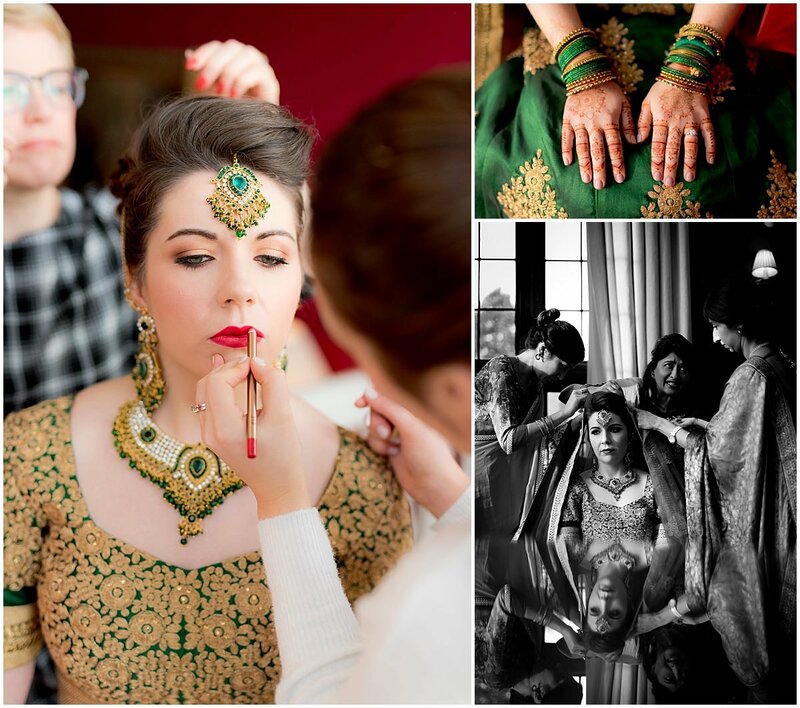 I thought this would be a good juxtaposition to all the tradition Indian attire that was worn by the guests. Any special thoughts/memories from the day? I’ve found it tricky to answer friends who have asked about highlights/memories, as the main thing that sticks out is a feeling rather than a specific point in time. I just felt as though my heart was growing a little bigger over the day. Any advice for couples planning a wedding? Unlike some, I wasn’t a fan of the planning side of things but putting the time and effort in will pay off! 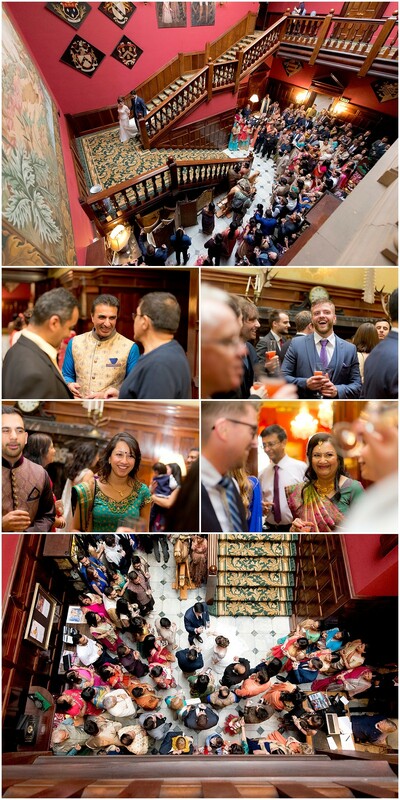 My advice would be: Think of your guests – this was a big focus for us, so when making decisions we tried to think how the experience would be for them. Support each other – as long as you both remain united in the decisions being made any challenges will be easier to handle. And a very practical one, pay all your suppliers a month or so before the wedding that way you’re not reminded on how much you’ve spent in the run up to the wedding day! 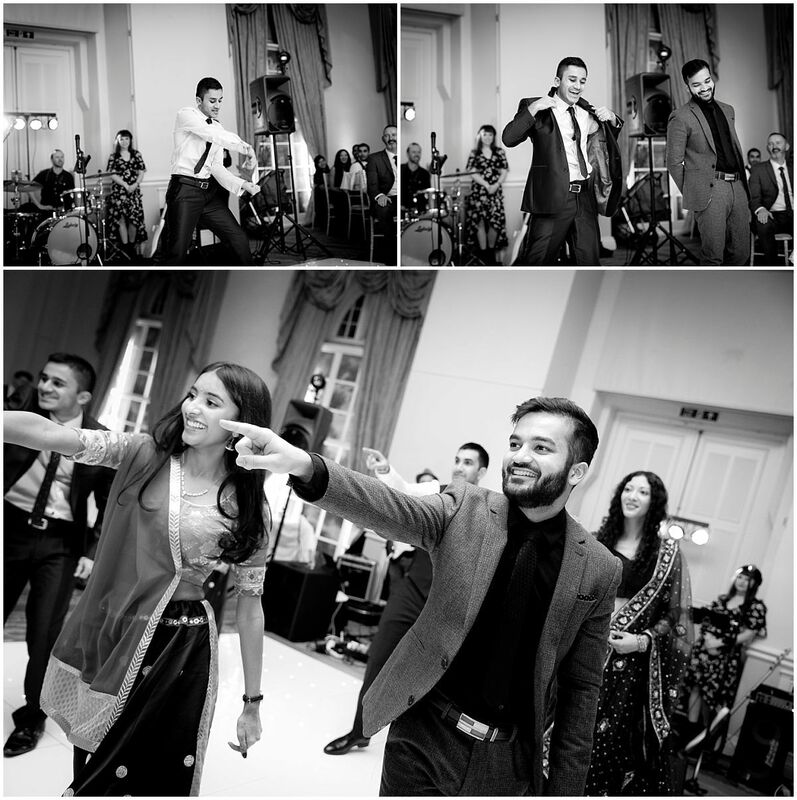 Thanks for viewing the highlights from Jade & Bhavik’s awesome Hindu Wedding at Stapleford Park. 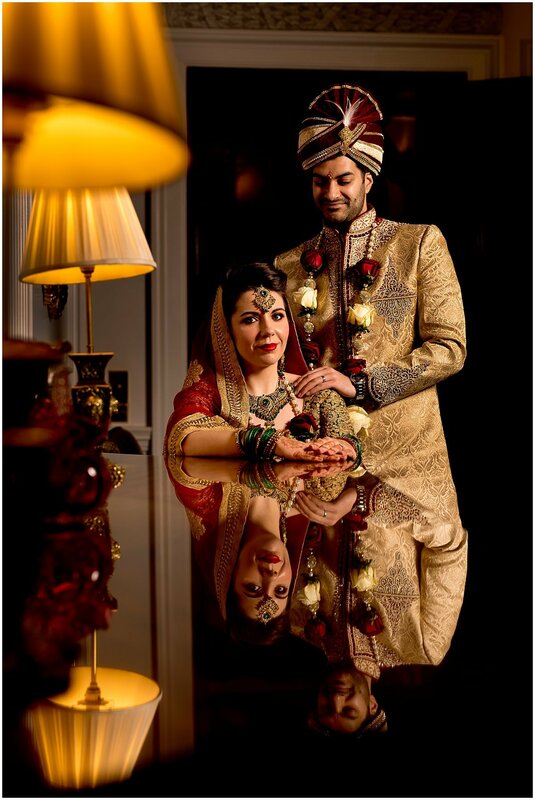 Please do spread the love with a like/share/comment for the newly-weds. 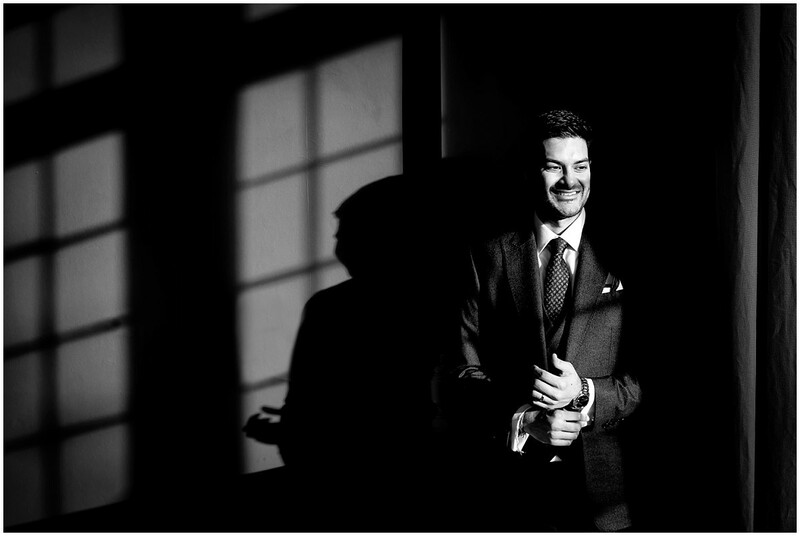 If you’re looking for a Leicestershire Wedding Photographer drop me a line with your wedding date or arrange a time to pop into the studio for a chat.